This year's Prometheus Awards have been announced, and as a member of the Libertarian Futurist Society I'm particularly pleased with this year's announcement, as I think both books are very good. 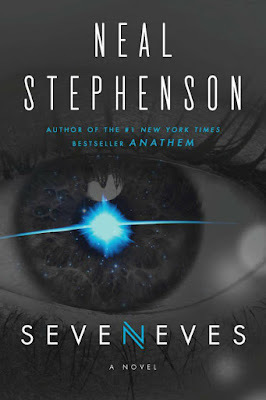 The award goes to Seveneves by Neal Stephenson, while the Hall of Fame Award has gone to Donald Kingsbury for the novel Courtship Rite. 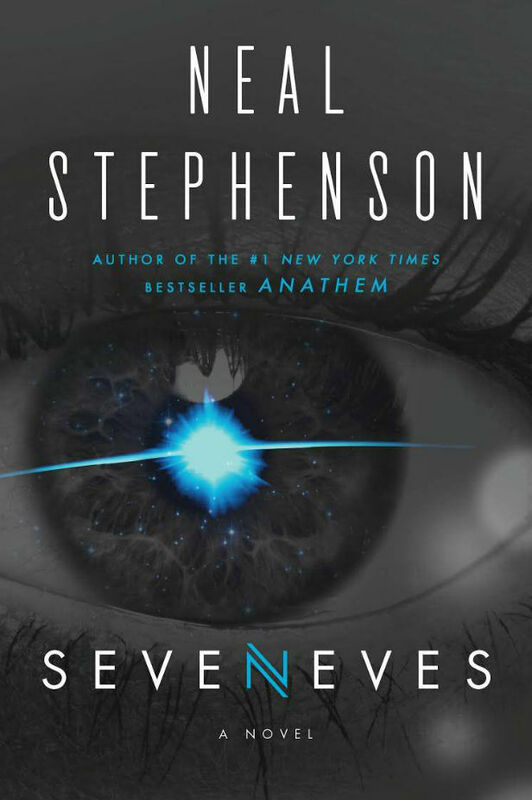 Seveneves is on the Hugo ballot this year and was favorably reviewed by Bill Gates. Courtship Rite is a rather radical and interesting book (I can't believe it was first published in Analog magazine!) and I'm pleased to be involved in calling attention to it. When I read it several years ago, I walked around for days wondering what it would be like to be married to several people at the same time. The Libertarian Futurist Society has announced the Best Novel and Hall of Fame winners of the 36th annual Prometheus Awards, which will be presented during the 74th annual World Science Fiction Convention Aug. 17-21, 2016 in Kansas City, Missouri. A Special Award will also be presented, as announced earlier, to Alex + Ada, a graphic novel by Jonathan Luna and Sarah Vaughn (Image Comics) that dramatizes conflict over the rights of artificial intelligences and explores the nature of personhood. Courtship Rite, by Donald M. Kingsbury (published in 1982 by Simon & Schuster), will be inducted into the Prometheus Hall of Fame for Best Classic Fiction. Set on a planet in a remote solar system, where human colonists struggle with a harsh environment, the novel explores the mathematical concept of optimization in biological evolution, in political institutions, in culture, and in personal ethics through an absorbing story that links dramatic struggles over political ambition and the creation of a family. (Kingsbury also won the Prometheus Award for Best Novel in 2001 for Psychohistorical Crisis.) The other 2016 Hall of Fame finalists were Manna, by Lee Correy (published 1984); "As Easy as A.B.C.," by Rudyard Kipling (published 1912); The Island Worlds, by Eric Kotani and John Maddox Roberts (published 1987): and A Mirror for Observers, by Edgar Pangborn (published 1954). The Prometheus Award, sponsored by the Libertarian Futurist Society (LFS), was established in 1979, making it one of the most enduring awards after the Nebula and Hugo awards, and one of the oldest fan-based awards currently in sf. Presented annually since 1982 at the World Science Fiction Convention, the Prometheus Awards include a gold coin and plaque for the winners. For more than three decades, the Prometheus Awards have recognized outstanding works of science fiction and fantasy that dramatize the perennial conflict between liberty and power, expose the abuses and excesses of coercive government, critique or satirize authoritarian ideas, or champion individual rights and freedoms as the mutually respectful foundation for civilization, cooperation, peace, prosperity, progress and justice. For a full list of past Prometheus Award winners in all categories, visit www.lfs.org. Membership in the Libertarian Futurist Society is open to any science fiction fan interested in how fiction can promote an appreciation of the value of liberty as the prerequisite for cooperation, peace, prosperity and a just society.